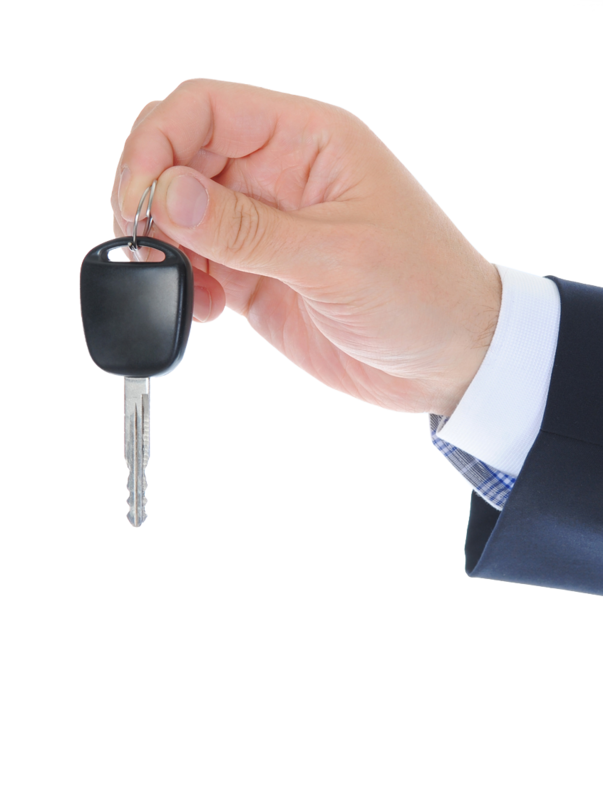 Whether you wish to take a car for long term or need a whole fleet of cars without having to worry about insurance, maintenance and other factors, KTC offers you long term car rental service that allows you to own the car minus the hassles of owning one. With ownership, comes responsibility. True, but not when you deal with KTC. We take all the hassles like maintenance, insurance, repair, breakdown, roadside assistance while you enjoy what you should, the car. You want the upholstery to be changed or want a particular gadget to be installed. Talk to us and let us customise the car just the way you want it. Having dealt with a lot of expats and corporates in the past, we have noticed that every client's need is different. At KTC, we hear and we execute. Pioneers in the field of luxury car hiring, we know what your needs are and take every step to make sure they are met. Being in the business since 1943, we don't only have the skills and knowledge but also the experience to cater to the needs of our esteemed clients. With our cars, you get a trained chauffeur in uniform at your service. Though our chauffeurs are trained in every aspect before being put to clients, we can sometimes understand when you may not be completely satisfied with the chauffeur. Though it hardly comes to that, we give you replacements till the time you are satisfied. With us, you could also opt for self-drive car on rent.